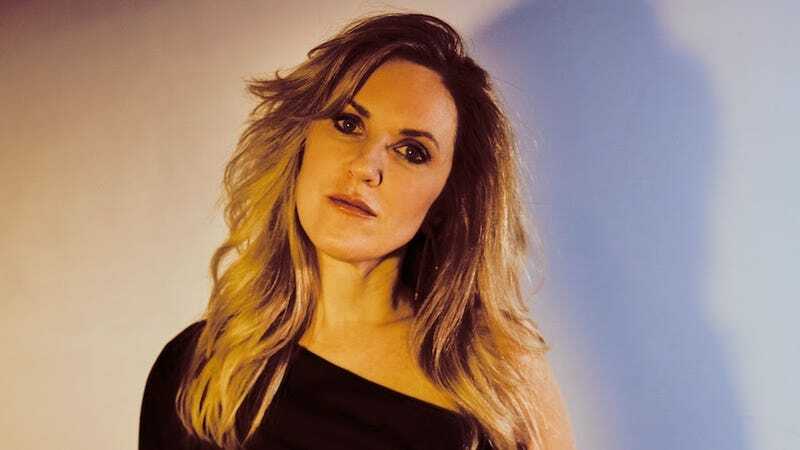 Weren’t able to get tickets to the intimate club tour Liz Phair announced back in March? Well, short of driving to Kansas—there are still some tickets available for Phair’s show at the Wichita Riverfest on June 8—those hoping to see Phair this summer are out of luck: Her eight-date Girly-Sound To Guyville Tour sold out within minutes. (Except for, again, Kansas.) But today Phair and label Matador Records threw fans a bone by announcing 24 additional North American tour dates for this fall, this time backed by a full band. Tickets for Liz Phair’s Amps On The Lawn tour go on pre-sale tomorrow, Wednesday, May 16th, with public sales beginning Friday, May 18th. VIP tickets will also be available, if that’s your thing. A full list of tour dates is below. Phair’s Girly-Sound To Guyville: The 25th Anniversary Box Set is on sale now, and Capitol Records has announced vinyl reissues of Whip-Smart, Whitechocolatespaceegg, and Liz Phair, due on June 8.